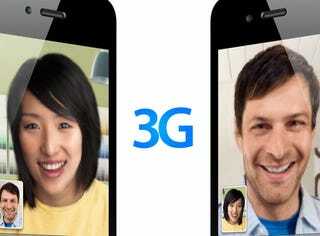 What Is iPhone 4&apos;s FaceTime Video Chat? 2. Go to this page and download the My3G program. This is what makes possible to FaceTime with the 3G network. It only costs $4 and you can try it for free.